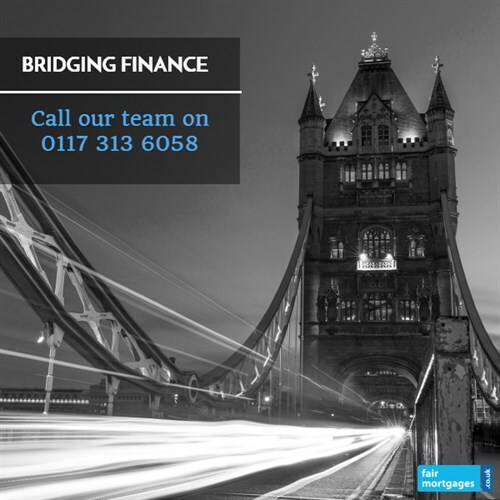 To investigate your bridging loan mortgage options call our team on 0117 313 6058 or fill in our call back form. Development finance - If you are buying property to redevelop and you need finance to get your project off the ground then a bridging loan could help make the difference. A bridging loan can be used for almost any purpose and can be secured on many different types of property. In some cases you may be able to borrow up to 80% of the value of the property. However, due to their speed and convenience, bridging loans often charge high rates of interest, so it makes sense to research the market and consider all your funding options before applying.